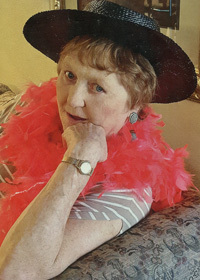 Carol Elaine Latcham was born July 12, 1944 in Des Moines, Iowa to David R. and Margaret E. (Gilbert) Latcham. Her family was her world and she loved taking care of them. She enjoyed reading and she collected salt and pepper shakers. Carol passed away Saturday, May 12, 2018 at the age of 73. She is survived by her sisters, Mary Juran (Dennis) and Karen Talbott (Jim), brothers, John Latcham (Michelle) and Jim Blackburn (Betty), brother-in-law, David Jensen, and many nieces and nephews and great-nieces and nephews. Carol was preceded in death by her parents, David and Margaret Latcham, 1 sister and 3 brothers. A memorial service will be held at 11:00 a.m. Wednesday, May 16, 2018 at Hamilton’s Funeral Home, 605 Lyon Street, Des Moines. Burial of cremated remains will take place at Resthaven Cemetery after the service. 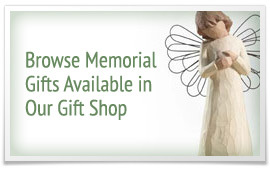 In lieu of flowers, contributions may be directed to Suncrest Hospice or Good Samaritan Society in Indianola.